Prime Rib Featured Tuesday through Sunday nights! 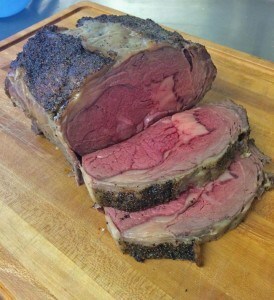 We now offer our delicious Beedle’s Prime Rib on Tuesday through Sunday. Serving 10 oz. or 14 oz. Prime Rib until gone. Also includes choice of potato and our big beautiful salad bar! Filed Under: Events, What's happening?